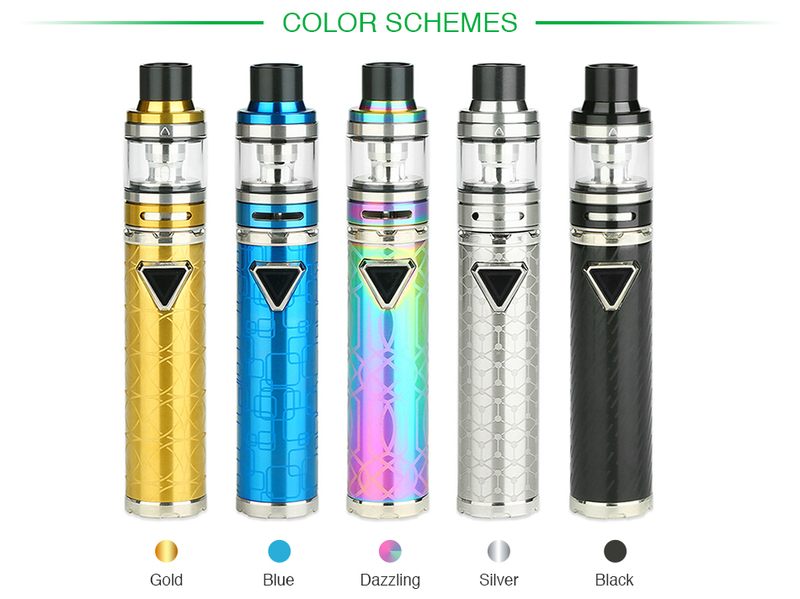 The Eleaf iJust ECM Starter Kit is here for you! 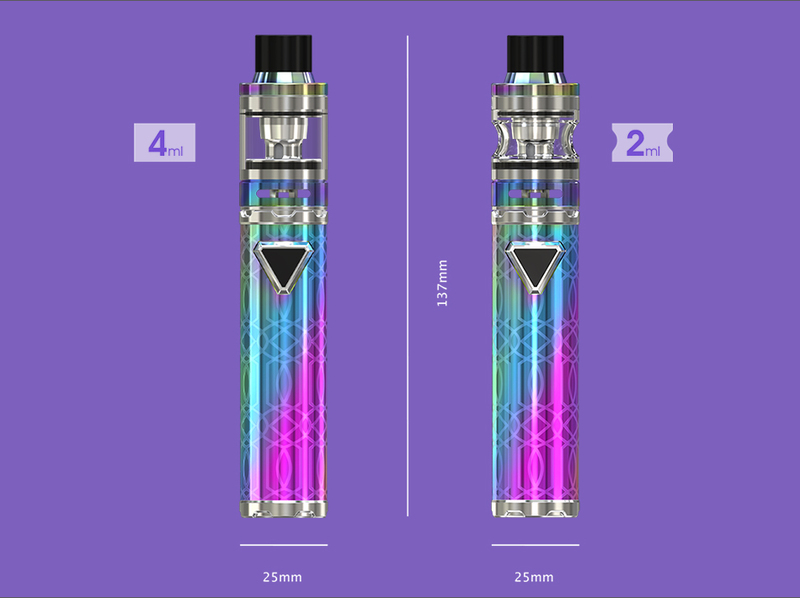 It consists of the Eleaf iJust ECM Battery MOD and the iJust ECM Atomizer. The iJust ECM has the simple yet classic pen-style appearance with portable design. It works with the built-in 3000mAh battery with direct output mode, which can bring you a long vaping time. With the colorful LED Battery Level indicator light and multiple protections, the Eleaf iJust ECM will bring you a safe vaping environment. And the iJust ECM Atomizer comes with optional 2ml/4ml e-juice capacity, featuring the all-new EC-M AND EC-N mesh coil for optimal flavor and great taste. The iJust ECM Atomizer also has an easy top refill and adjustable bottom airflow control. No hesitation, just get the Eleaf iJust ECM Starter Kit for an ideal vaping. 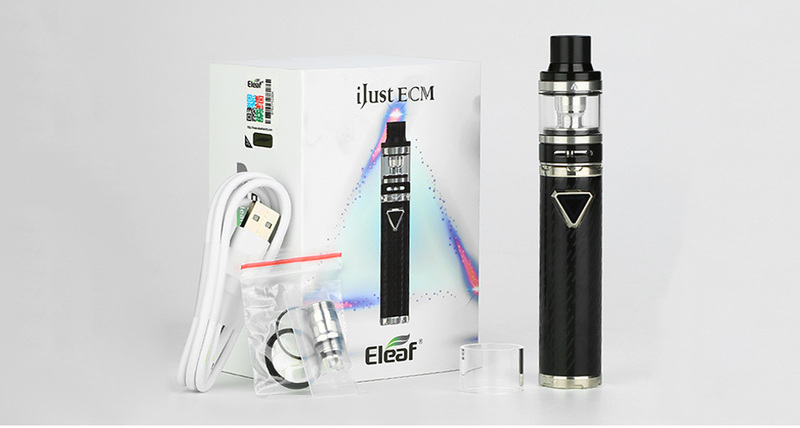 You also can buy Eleaf iJust ECM Battery, Eleaf iJust ECM Atomizer.